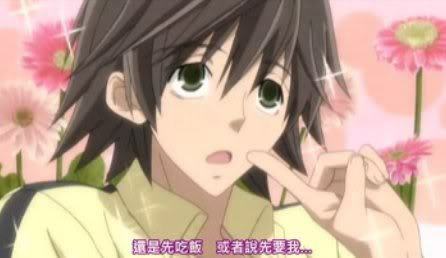 cinta me like anda do ~ Junjou Egoist! Who is Your favorit Seiyuu? This is an artikel on the deciding of your favorit Junjou Romantica couple. It's just pointless ramblings about what I think. anda don't have to read it. It's actually really boring. But for those who do. Enjoy. atau not. a comment was made to the poll: Whom do anda cinta best? a comment was made to the poll: who is your favorit uke? Which episode is this screenshot from?